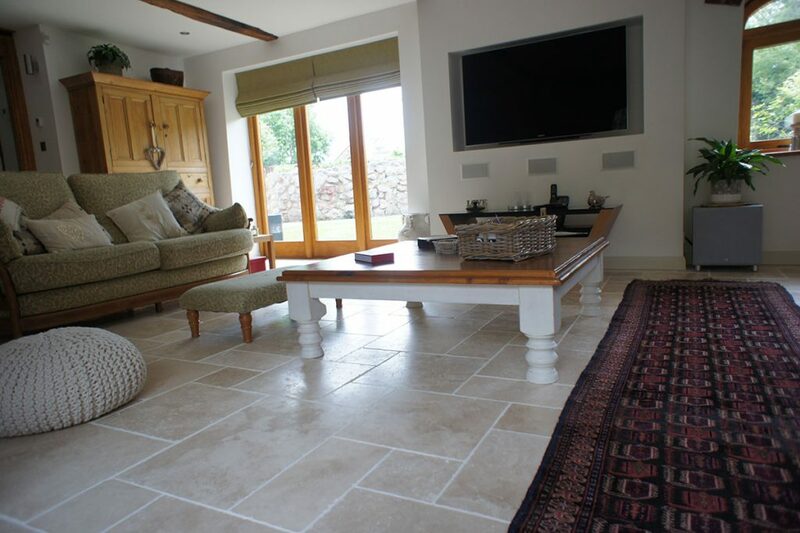 At Chameleon Stone one of the stones we specialise in is Tumbled and Filled Travertine, we pay extra for the travertine to be filled at the quarries making it stronger and durable like a limestone and easier to clean and maintain than tumbled unfilled travertine. 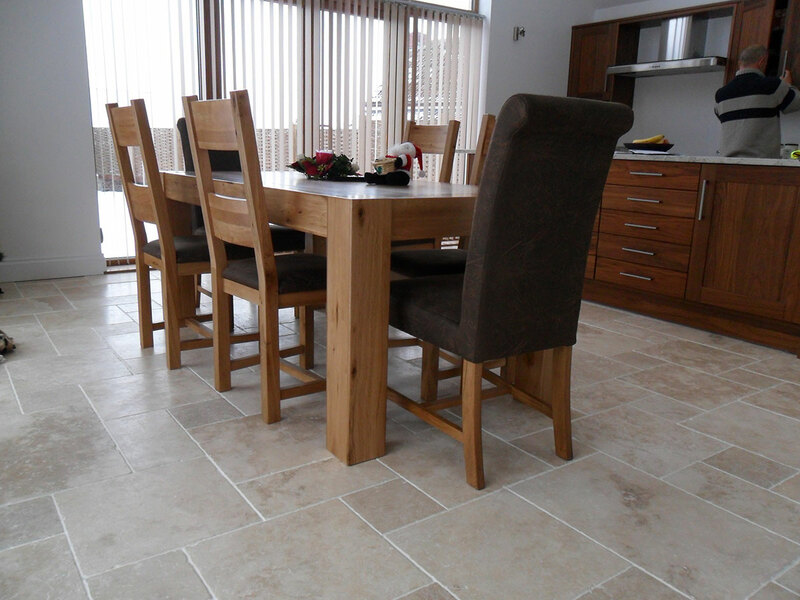 Aurora Tumbled and Filled Travertine is a Natural Stone formed by spring water. Travertine is classed as part of the Limestone family and each tile is unique in character and look but will blend together giving a natural ageless and totally exclusive look and finish. 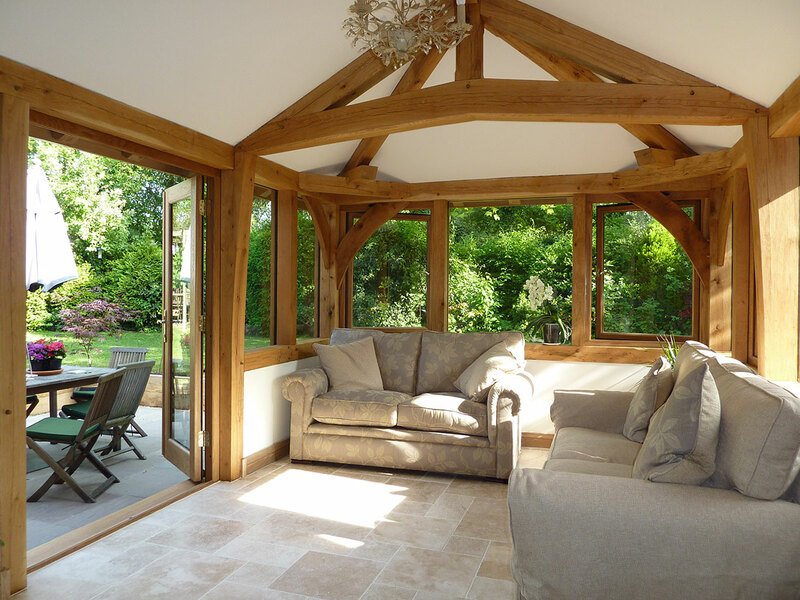 Aurora Tumbled and Filled Travertine Tiles are the Best Quality Tumbled and Filled Travertine tiles available which represents quality and class and will give your room and home that extra special bespoke finish. We have been importing Aurora Tumbled and Filled travertine for many years and is one of the most beautiful natural products on the market. 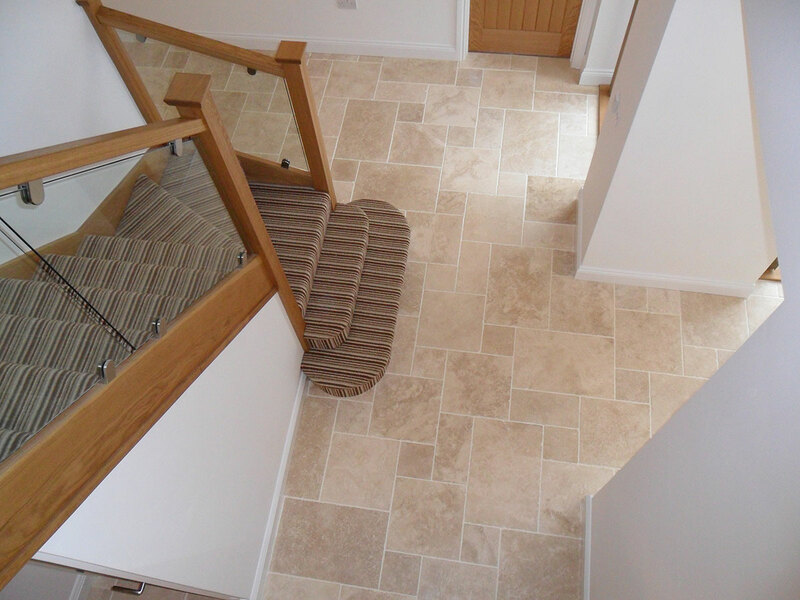 Aurora Tumbled and Filled Travertine has had its naturally occurring characteristics filled at source, some of the naturally occurring characteristics may still be visible and can be filled with grout if required during fitting. Over time some stone resin might become dislodged, this can be either left or simply refilled. Aurora’s unique colour and texture will enhance your home no matter the size of your room. 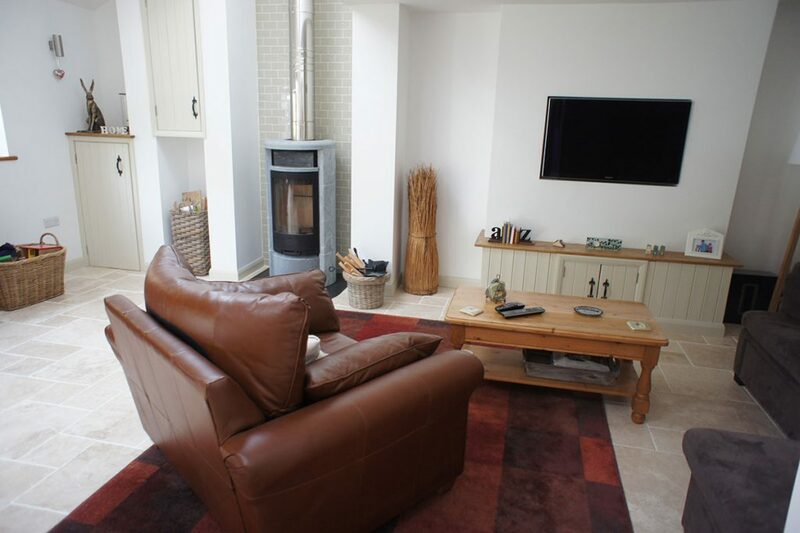 With its aged appearance Aurora stone tiles will complement any home. NB. 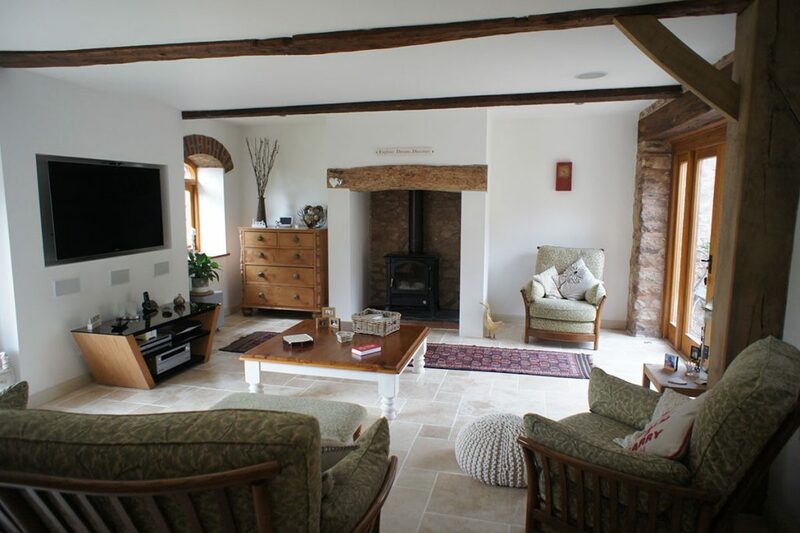 Please do not make the mistake of comparing this product to Tumbled Unfilled Travertine.